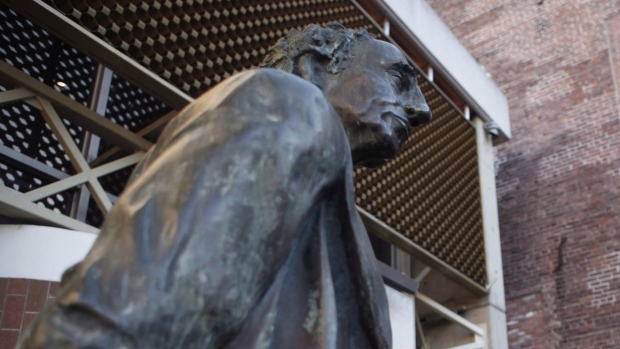 VICTORIA -- A statue of Canada's first prime minister has been removed from the grounds outside Victoria City Hall, days after the city council voted to remove it. Songhees Chief Ron Sam wrote in a July 31 letter to Victoria Mayor Lisa Helps that removing the statue is an important step in the city's path toward reconciliation. Minutes from the council meeting say the statue will be stored in a facility until the city determines what to do with the statue, adding they were not trying to "erase history."